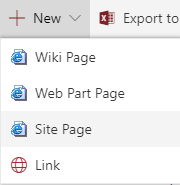 A customer wanted to use a web part, on a classic site page, that is only available for new experience (modern) site pages. 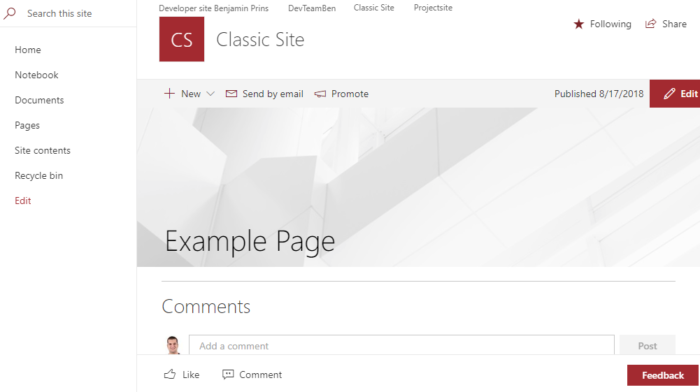 This is not possible to do, we can however create new experience (modern) site pages in a classic site. I don’t recommend this often because the design of the pages are not equal and might confuse the users. In this post I will explain how you can do this. Open the site pages library of your site. Open the advanced settings of the library. 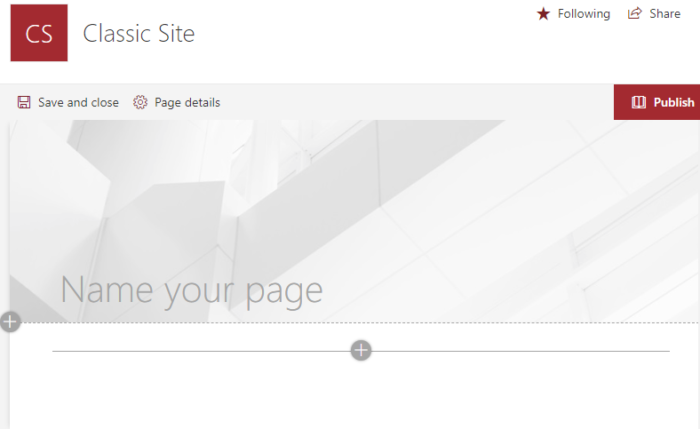 Open the site pages library and create a new site page in the library. The page will be a new experience page. If required set the List experience the option back to Classic experience.